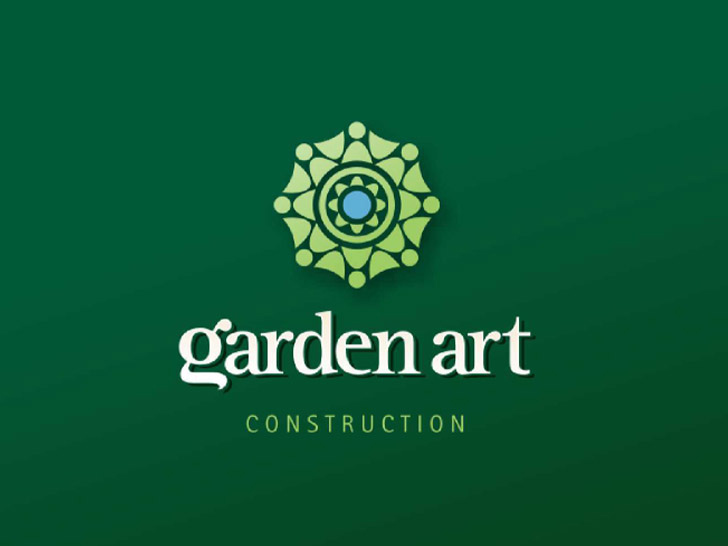 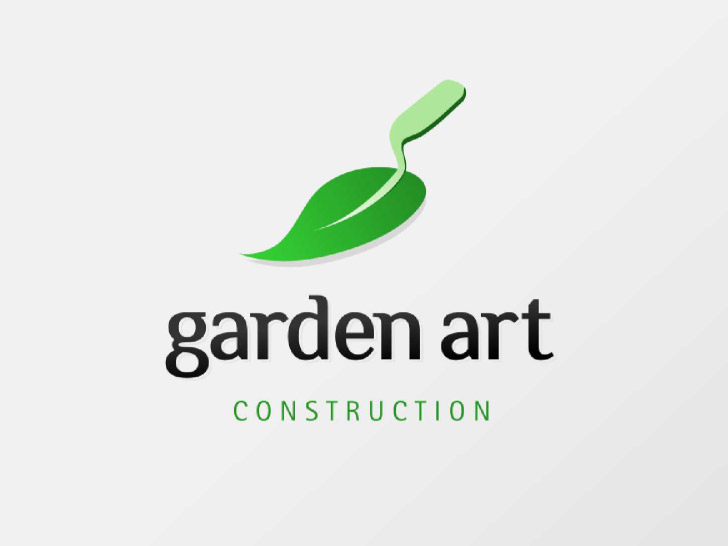 Garden Art Construction is a hard landscaping company based in the UK. 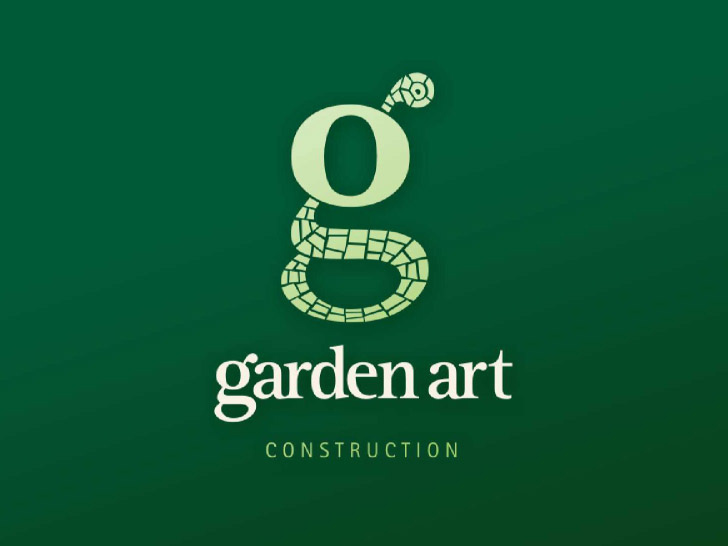 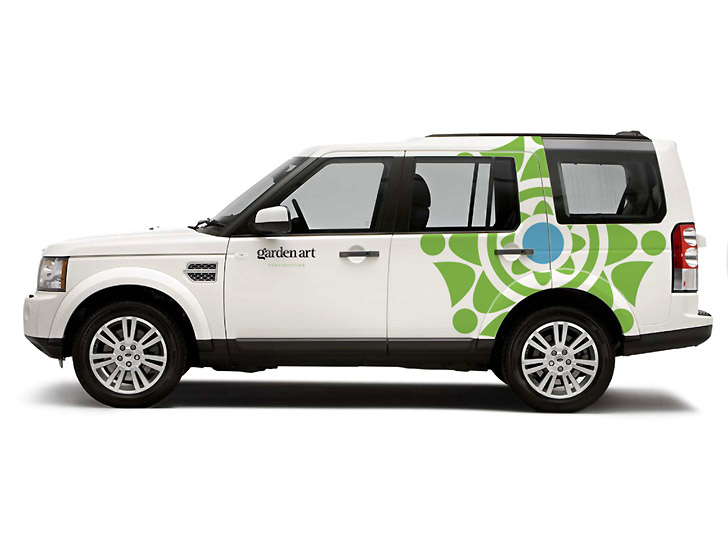 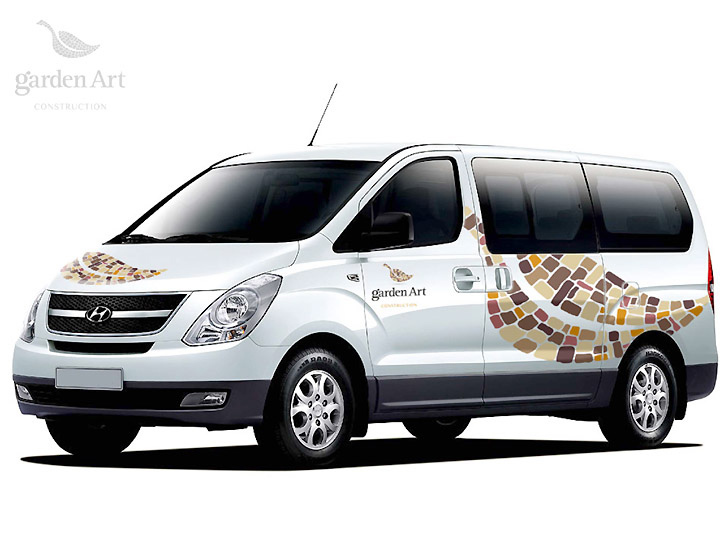 They required a fresh brand identity that clearly communicated the services they offer. 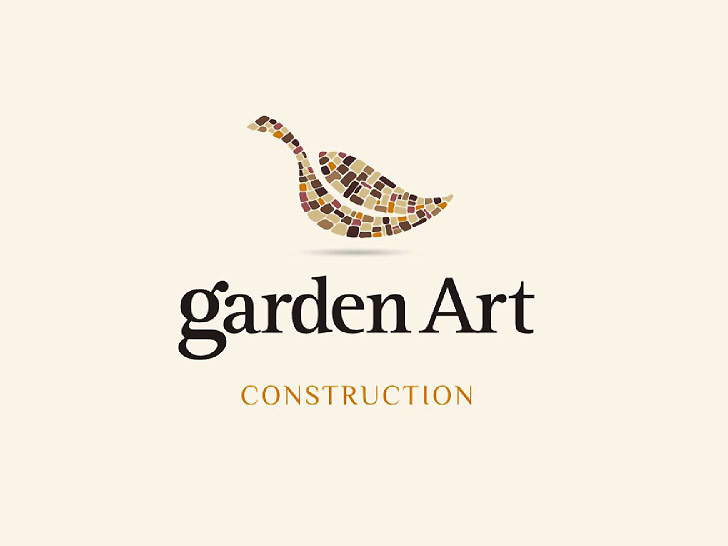 We created a number of distinctive logo options giving them the unique look they were looking for.